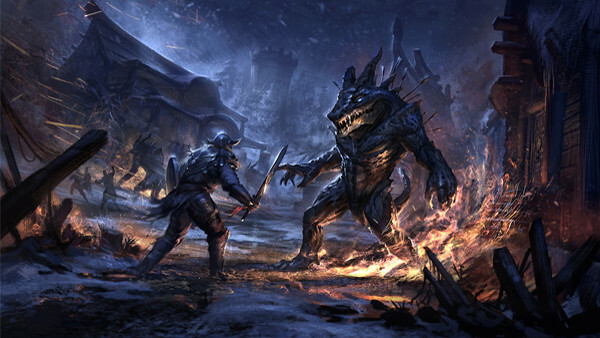 Elder Scrolls Online suffered at launch and it’s easy to see why. There were a number of bugs that made it difficult to play, it was pricey with a monthly subscription, it had to stand being compared to World of Warcraft and most of all, it wasn’t Skyrim online. Riding down the hype of Skyrim everyone was expecting ESO to function as an online version of Skyrim which just wasn’t going to happen. But in all that, players missed out on what was a damn good game. It had many great things going for it and over time it just got better and better. Tweaks and added content have made the game a joy to behold and a must play for anyone remotely interested in the series or anyone who wants to enjoy a brilliant fantasy experience. While some are hesitant to give the game a chance, there a multitude of reasons to delve into Tamriel once more and explore the vast open lands. 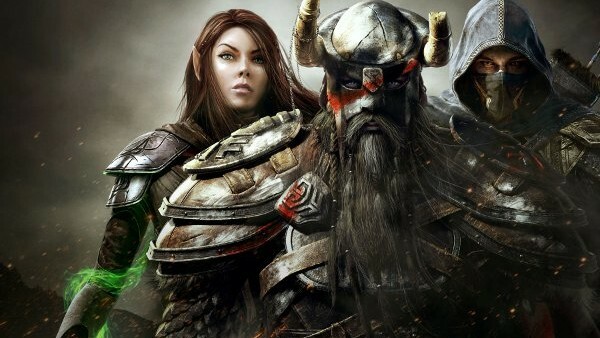 With that, I’m counting ten reasons why you should be playing Elder Scrolls Online. The main problem with ESO at launch was the hefty asking price just to play the damn thing. The combination of a standard priced game and a monthly subscription was a little too much for people and they gravitated away from it. Luckily, they learnt their lesson, cutting the monthly subscription and just asking the normal price for a game. And now, with the game having been out for a while, it is as cheap as biscuits. Costing about a dozen quid from amazon, its amazingly cheap for the amount of content you have access too. 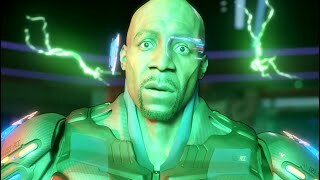 With the amount of content available, you are practically robbing Zenimax and Bethesda by buying this game. So if you’re looking for a game that is worth the price tag, pick up ESO. You can milk countless hours out of it and for an insanely cheap price. I got it for fifteen notes a year ago and still haven’t finished the last third of the game, yet I’m still having a blast.